A Russian Tourist Visa is obligatory for entry into Russia for Australian and New Zealand passport holders, and must be obtained prior to your departure. Please be advised that visas cannot be obtained at the Airport, Port or Railway Station on arrival in Russia. A Tourist visa is valid for a maximum of 30 Days from the first date of entry. In order to apply for your Russian Tourist Visa, you need to obtain a Visa Support Letter (or Letter of Introduction) that covers the duration of your stay in Russia. 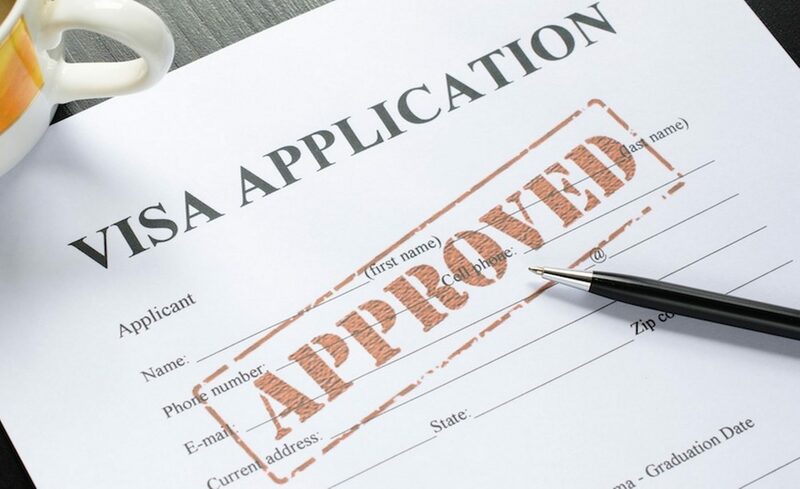 The Visa Support Letter must be from an authorised Russian agency or hotel, and must contain the special government reference and voucher number, required for your application. Visas are the responsibility of the individual traveller. Please ensure you refer to the Russian Consulate or Embassy website in your country for further information. When booking your Russian River Cruise and any pre or post arrangements with Cruise Russia, we will provide you with a Visa Support Letter free of charge. We also provide you with tips and instructions on how to complete your Russian Tourist Visa application to make the process as easy as possible for our guests.